Bluetooth in its existing form has plenty of practical applications including wireless headset use and speaker connectivity. The next iteration, however, is expected to be a game-changer as it’ll be able to bypass smartphones and connect directly to the Internet. 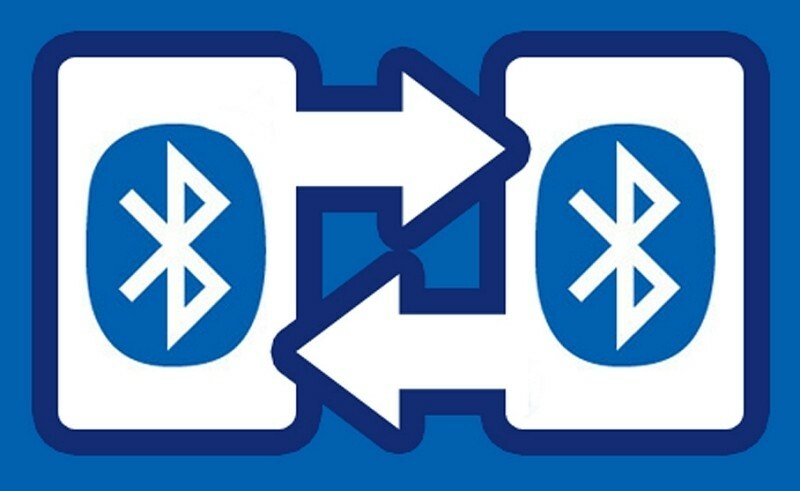 Bluetooth Special Interest Group executive director Mark Powell said Bluetooth 4.2 is all about continuing to make Bluetooth Smart the best solution to connect all the technology in your life. A new profile known as IPSP enables IPv6 for Bluetooth which opens up new doors for device connectivity. Internet access aside, the new spec also carries a number of other new features including improved security measures. For example, equipped devices will be tougher to track meaning an iBeacon or similar Bluetooth Low Energy beacon in a store won’t be able to follow you or send offers unless you have a specific app installed or otherwise allow for it. What’s more, the Bluetooth 4.2 features FIPS-compliant encryption which will provide a secure connection when pairing with select devices, like home automation products. It'll also be much faster as data transmission will take place up to 2.5x faster thanks to a 10x increase in packet capacity. All of this is said to take place while consuming less power, yet another favorable characteristic. Bluetooth 4.2 will no doubt be a boon for the Internet of Things but it’ll still be a while before it trickles down to consumer gadgets. The spec is available now (Internet access is expected within a month) which probably means we won’t see it show up in a usable form until sometime next year.